Incredible opportunity to own a unique, 6 building income producing rental compound, priced below appraised value. Located just off of Trenton Rd, this is a great location with fantastic proximity to Deborah Heart and Lung Hospital, Rowan College at Burlington County Pemberton campus, Joint Base MDL and the shore points. The property consists of a total of six separate buildings with five of the six units currently being rented. The main house (building 5) is a ranch-style, 3 bedroom, 2 full bath home with 2 units in the basement. This home is being rented by the long-term caretaker who is responsible for repairs and maintenance of the units. The detailed information is this MLS listing pertains mostly to this unit. The basement houses 2 one bedroom apartments, each with it's own entrance. Building 1 consists of 2 efficiency units each with a combination Living Room/Bedroom, a kitchen and a full bath. The units have electric baseboard heat and gas hot water heaters. Building 2 is a single unit with 2 bedrooms, 1 full bath with a living room and kitchen. This unit also has electric baseboard heat and gas hot water. Building 3 is similar to building 2. Building 4 consists of 2 units. One is a 2 bedroom, 1 bath unit with living room and kitchen, forced gas heat and gas hot water. The other unit is a 1 bedroom, 1 bath unit with a living room and kitchen. It has electric baseboard heat and gas hot water. All of the buildings are of masonry construction with vinyl windows, have wall to wall carpet and vinyl flooring in the kitchens and baths. The 2-story building closest to Trenton Rd in not currently being rented. There are over 4 acres for the tenants to enjoy. 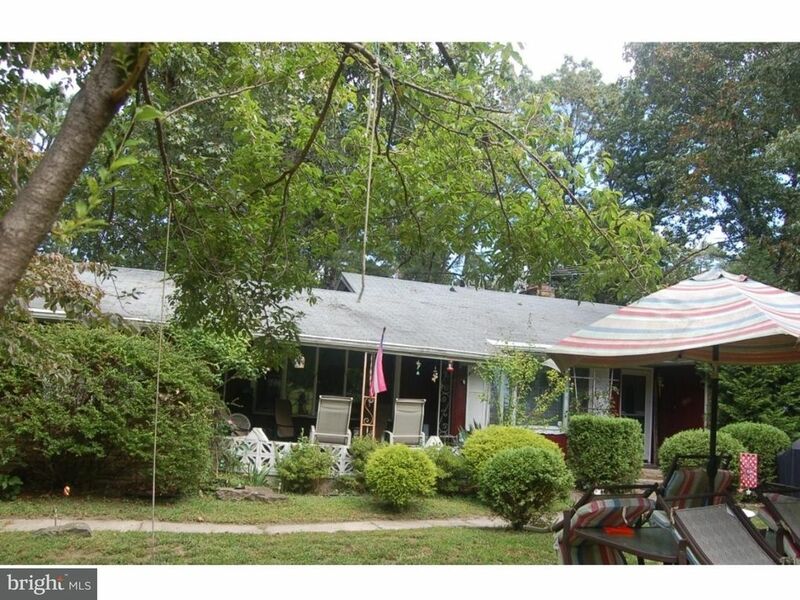 This is truly a great opportunity with a monthly rental income of over $5000.